While staying here in Incline Village we have had the opportunity to meet a wonderful group of people who not only welcomed us into their homes and lives but also share the same thing in common, looking after the wellness of the lake and the agriculture surrounding it. From the north lake to the south lake you can find different environments that play host to many different plants and animals. It is important to know your surroundings and live in harmony with the Tahoe basin. 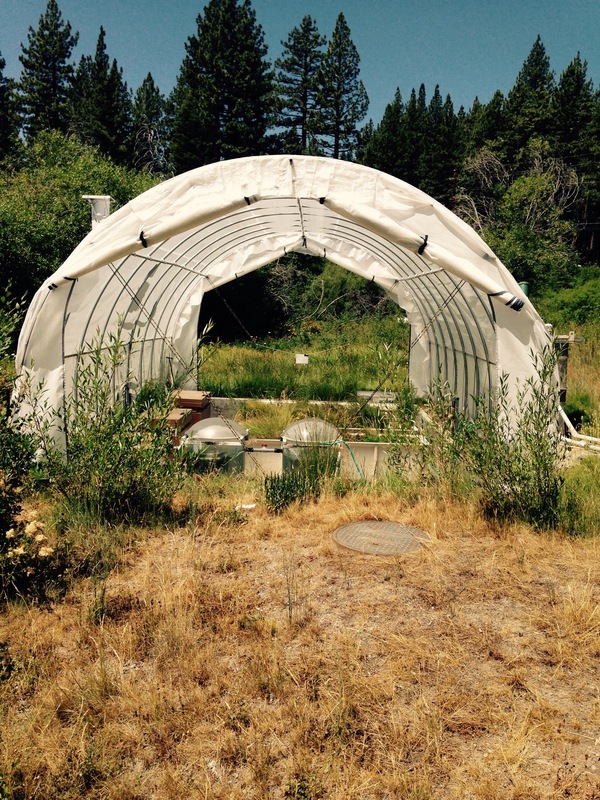 The UC Davis Tahoe Environmental Research Center was once an old fish hatchery that was purchased for $1 by UC Davis in 1996. Their research includes Limnology (the study of fresh water systems), aquatic invasive species, watershed processes, terrestrial ecology, atmospheric quality, meteorology, remote sensing, numerical modeling, urban hydrology, and 3-D visualizations. UC Davis research provides information for management decisions and promotes sustainable use of Lake Tahoe. Today, we had the pleasure of working alongside Alison and Steve after getting a tour of their three acre beautiful demonstration garden filled with native plants, interpretive panels, and examples of water quality. 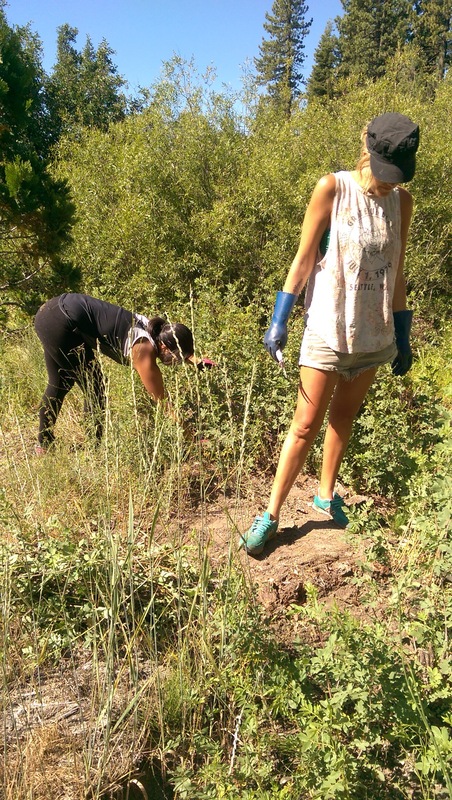 Our job was to clear the field of invasive thorny weeds. Invasive weeds reproduce profusely, out competing native or other desirable plants. 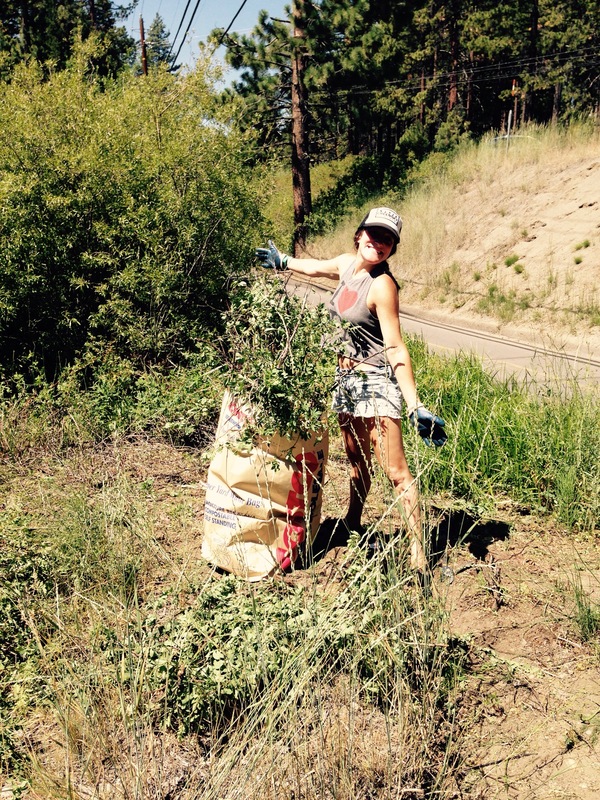 Invasive plants can damage forests, roads, parks, and neighborhoods. 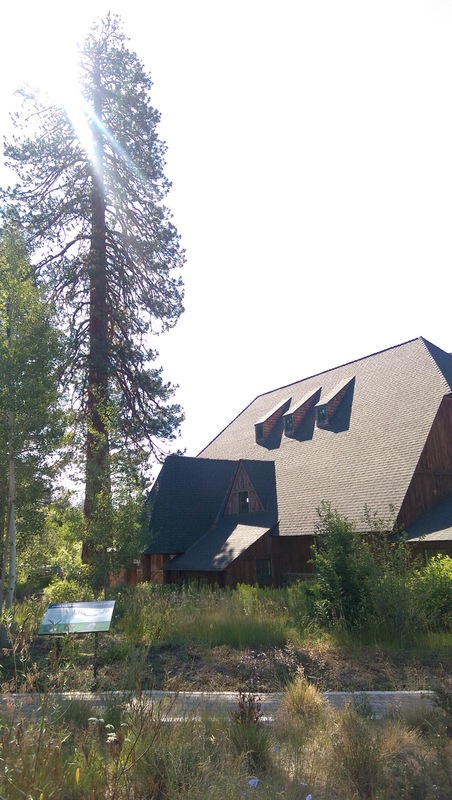 While beating the heat and working all morning we got to learn more about Lake Tahoe. After talking with Steve, we also learned that Tony Furtado was playing a free concert at the state line casino. We spent the afternoon swimming while learning more about the lake. 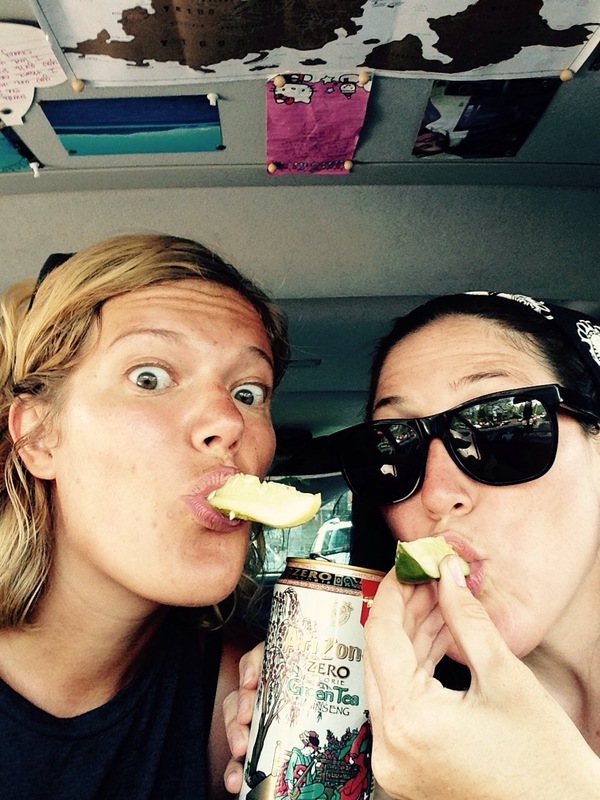 We also beat the heat by treating ourselves to cold pickles! 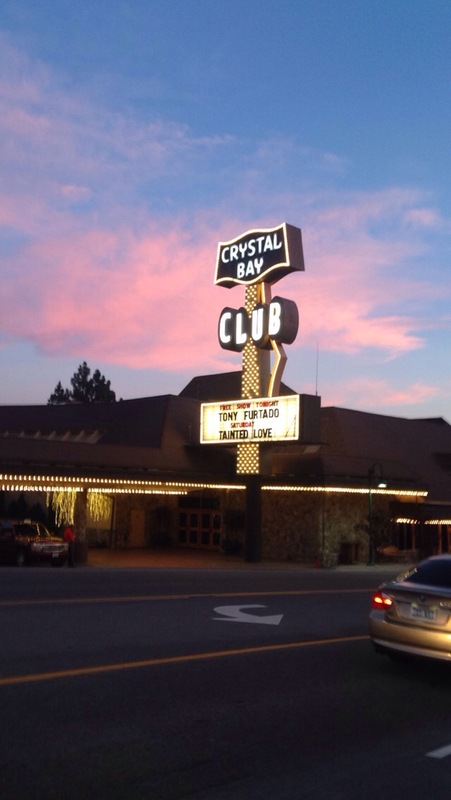 Later, we headed to Crystal Bay Casino (Nevada’s oldest casino where Frank Sinatra and Marilyn Monroe once played) where we heard a chilling version of Amazing Grace. We left with warm hearts filled with the sprits of our loved ones. How wonderful to see the beauty of Aspen and to know people are caring for the earth. Although you both were doing dirty and hard work, there was a smile on your faces. Thanks for keeping this going. I so enjoy reading about your adventure.